From 4th to 28th of June 2019. Gallery of the Serbian Academy of Science and Arts, Đure Jakšića street 2, Belgrade, Serbia. Landscape architectural design — Implemented: Parks, outdoor sports and recreation centres, promenades, piazzas and squares, pedestrian zones, cultural and park heritage sites, open spaces of residential blocks, institutions and other public buildings, protective green belts, picnic sites, cemeteries, botanical and zoos gardens, residential gardens, roof gardens, park and garden architecture objects, design of mobile and outdoor equipment, land art, etc. 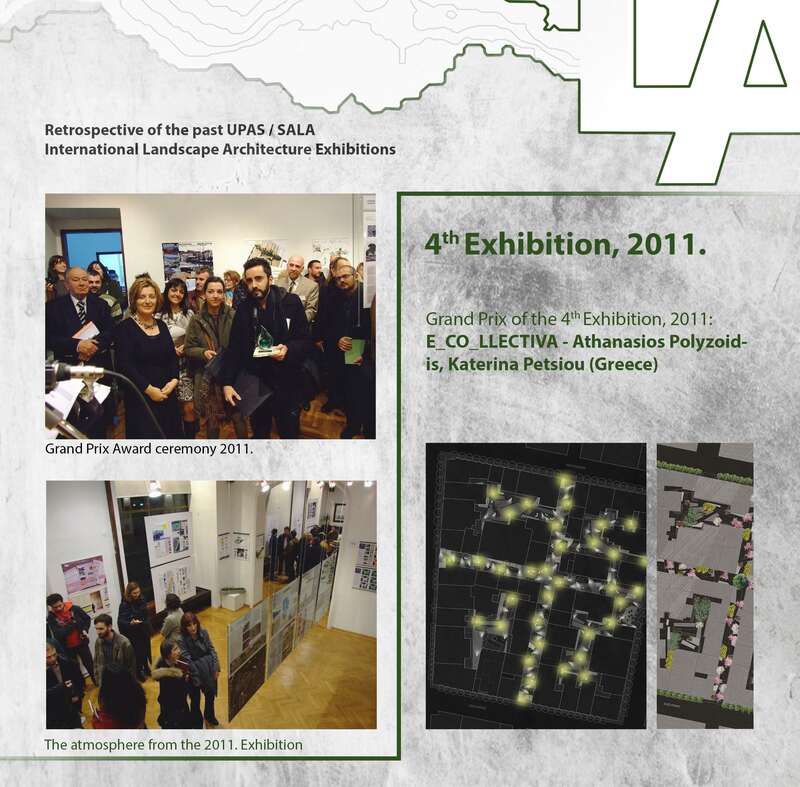 Student projects, from the field of landscape architecture, from all relevant areas: plans, design, research papers and projects, work from student competitions, etc. Students can apply with the projects done within the scope of the teaching process. 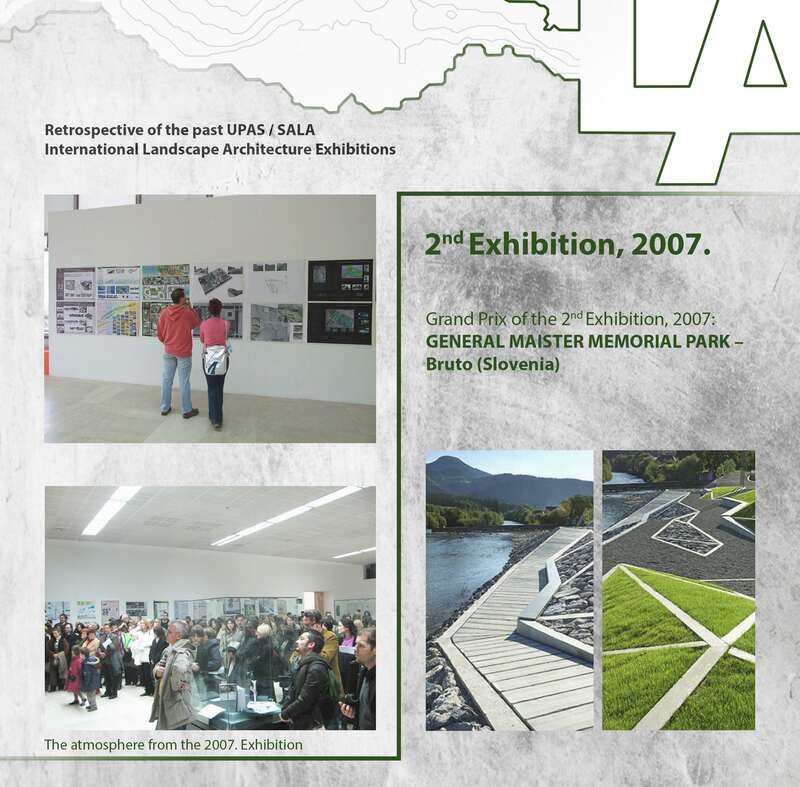 All contributions of the mentioned categories which have been proposed or realised during the last three calendar years (from 2016 to 2019) can be submitted for the Exhibition, under the condition that they were not been presented on the previous Landscape Architecture Exhibitions organised by SALA. Participants are free to submit one or more projects, each one as a separate submission. In case that e-mail quota (25 Mb) is not sufficient for posters or video contributions transfer, we would advise the authors to use some of the file sharing services or cloud computing, submitting the link on the given address. Exhibition Posters (B2 format) – author(s) ought to prepare posters in the dimension of 50 x 70 cm (or 70 x 50 cm) and submit them ready for printing in PDF format, with the maximum size per file of 25 Mb. Up to two posters for one project can be submitted, with the marked order (1 and 2). Each poster should include author names. Posters will be printed by SALA. Illustration for the Exhibition catalogue – digital images, computer or scanned drawings and similar illustrations of the submitted work. For the category 1 – Realized projects submission need to include images of the site after the project competition. Material should be in JPG or TIFF format, with the minimal resolution of 300 dpi and in dimensions 10 x 10 cm. For the works in the category 6 – Multimedia works, authors should submit material in AVI or MPEG format. Maximum runtime is limited to 10 minutes. For the category 7 – Student projects, students can apply only with the projects done within the scope of the teaching process during the last three school years (from 2016 to 2019). he posters should include mentor names, and additionally, students need to provide written recommendation from the mentor. The submission should also indicate name of the educational institution, programme and course title and level, as well as school year during which the project has been conducted. 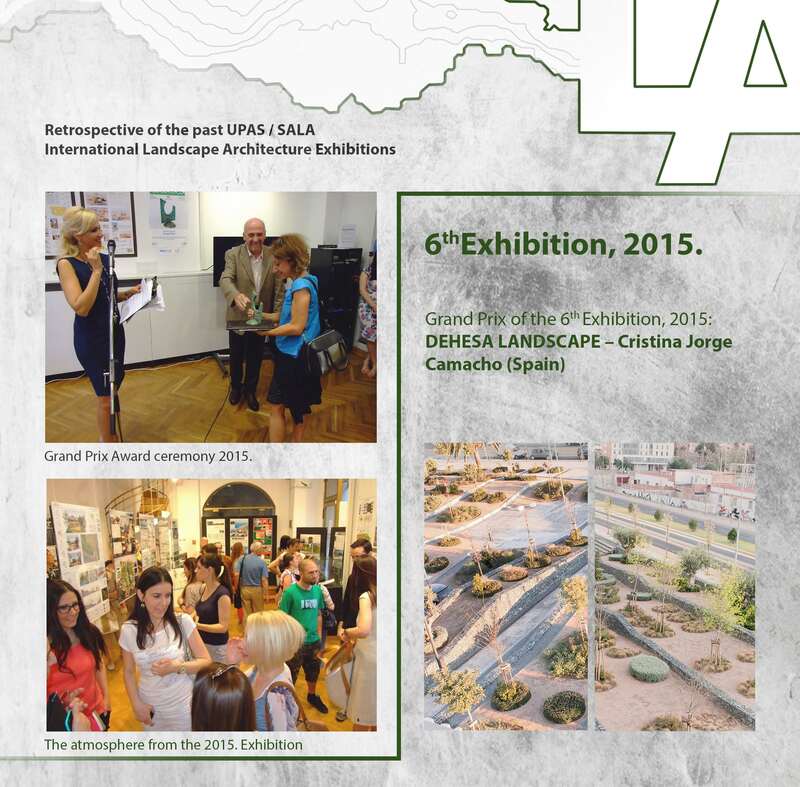 The 8th International Landscape Architecture Exhibition uses two steps evaluation. The Exhibition Selection Committee will select the works which will be presented at the Exhibition, according to the quality of work and number of applications. Please note that the works which do not refer to the Exhibition propositions or the works which are not of sufficient quality by the discretion of the Exhibition Selection Committee will not be selected. 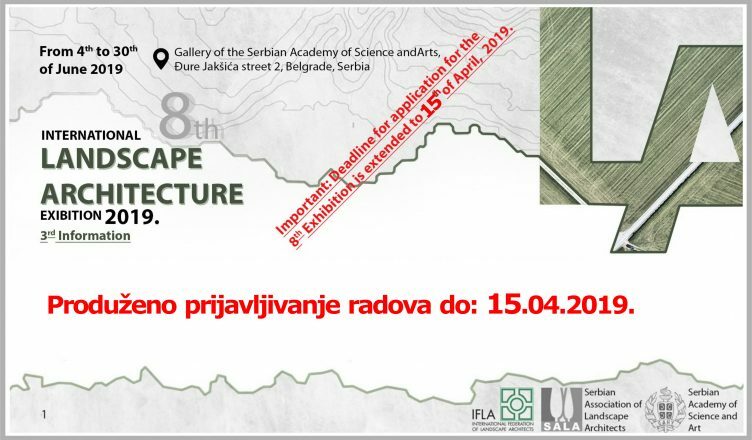 The Selection Committee will inform candidates whose works are chosen to be exhibited, via e-mail, by the latest until 15th of April 2019. Selected projects will be published in the Exhibition catalogue and presented at the Exhibition. Please note that the cost needs to be covered until 30th of April 2019. The information regarding the payment will be sent to the selected authors individually. 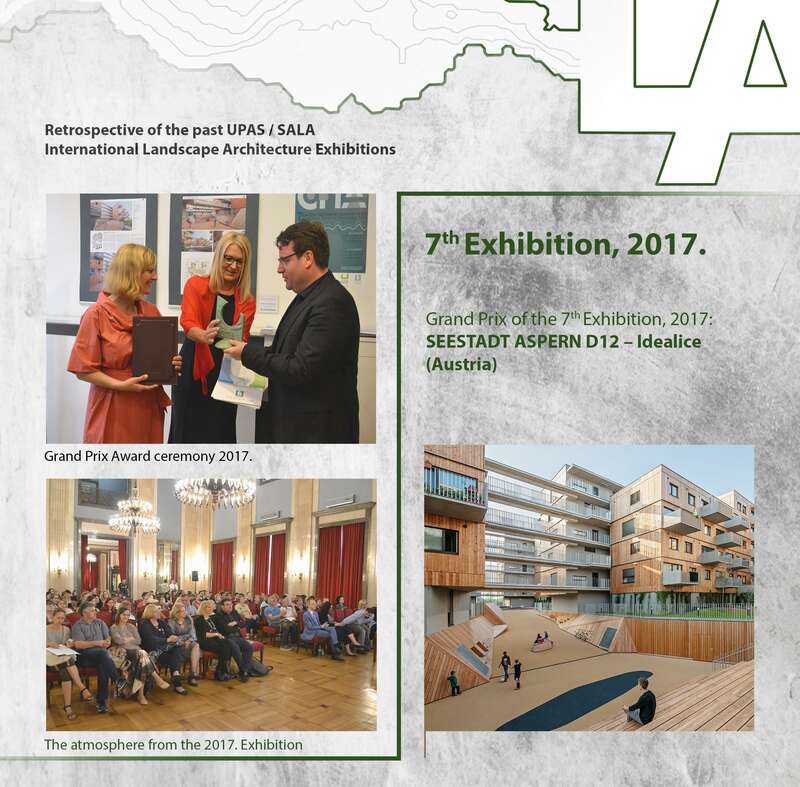 All the participants whose projects are chosen by the Selection Committee for the Exhibition and who cover the exhibition fee will have their projects published in the Catalogue of the 8th International Landscape Architecture Exhibition. In addition, the participants will receive their copy of the Catalogue at the venue or sent by post. 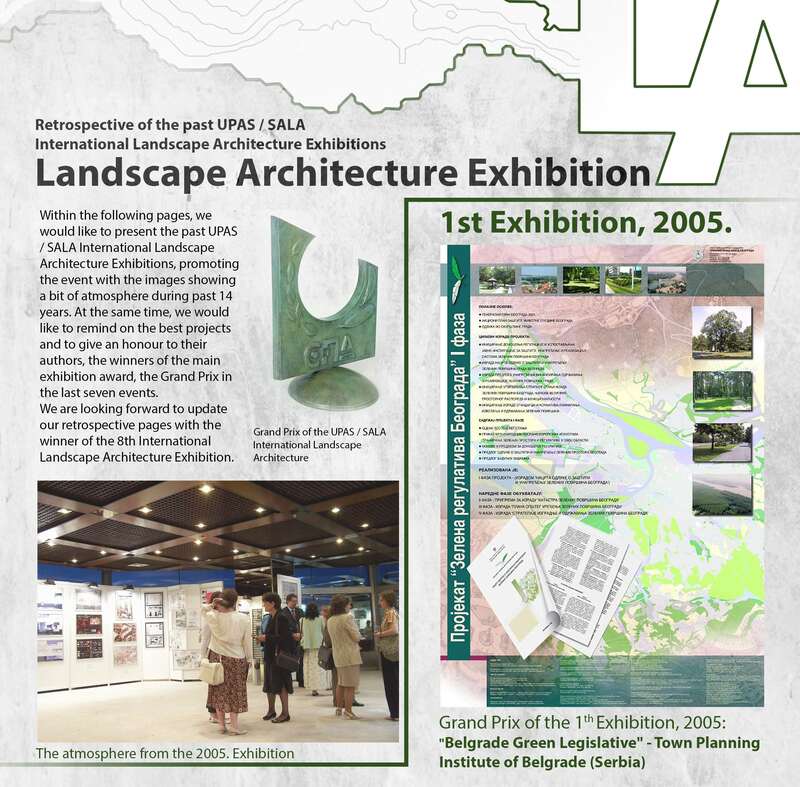 The 8th International Landscape Architecture Exhibition is of a competitive character and takes pride in awarding the best works. 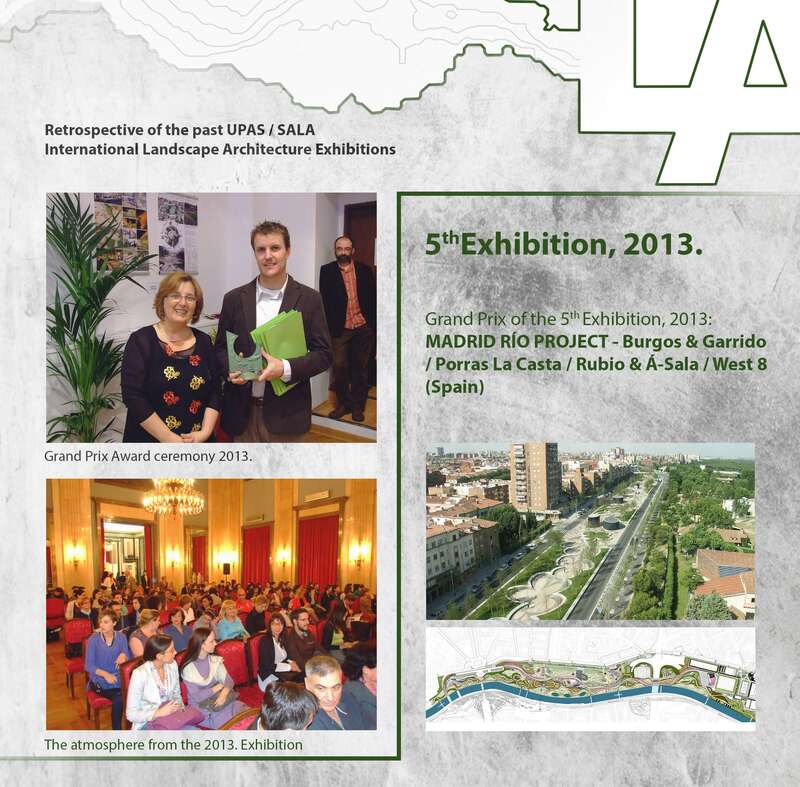 The main award of the 8th International Landscape Architecture Exhibition, the Grand Prix is given to the project which is of outstanding quality, within the following categories: Landscape architectural design (Implemented), Plans of all categories and Studies and research. The Jury will can also dedicate the acknowledgement for the best work of domestic author(s). The jury may also award the Special recognition to one or more projects that stands out for some of the distinctive qualities, to any of the 7 designated categories. The Jury has the right to deny the Grand Prix or any of the acknowledgements, if there is an opinion that contributions are not satisfying quality criteria. In addition, the Jury may allocate more than one prize in the mentioned categories, as well as to agree on the special prize of the Commission. 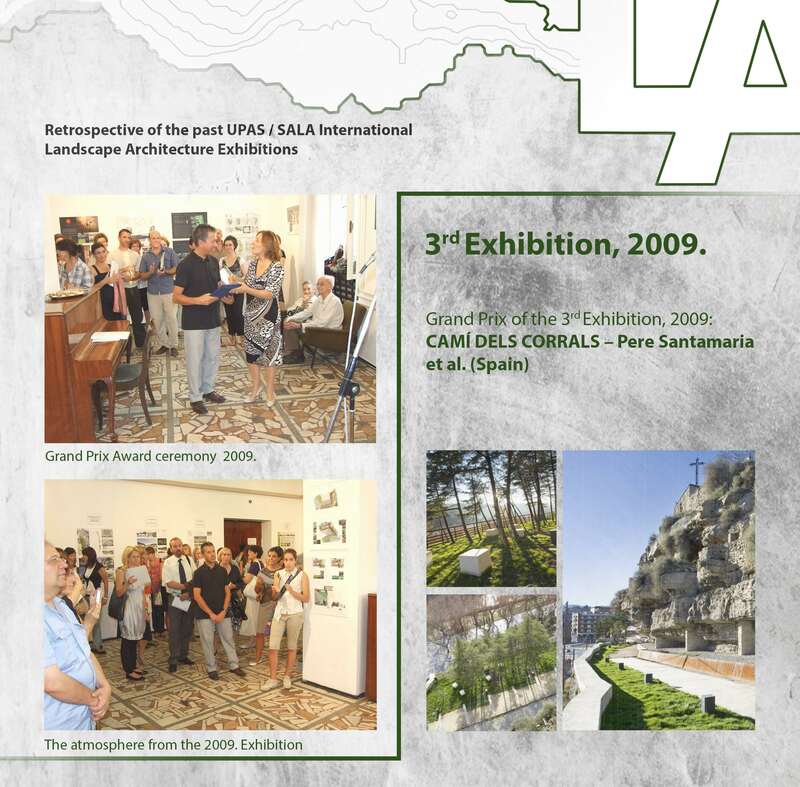 In addition to the Grand opening of the 8th International Landscape Architecture Exhibition followed with the award ceremony, SALA is organising series of accompanied events such as presentation of the winning projects, lectures, round tables, as well as other activities. The information on those activities will be subsequently announced. Gallery will be opened to visitors: from Tuesday, June 4th, 2019. 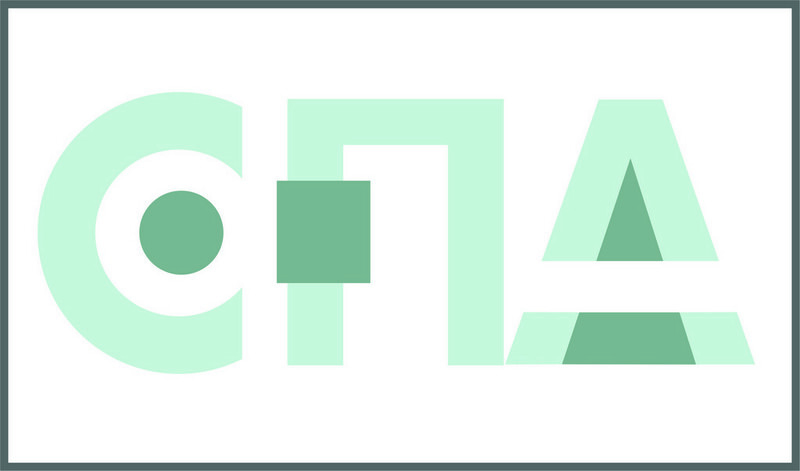 Grand opening of the 8th Exhibition with the award ceremony: Friday, June 7th, 2019. 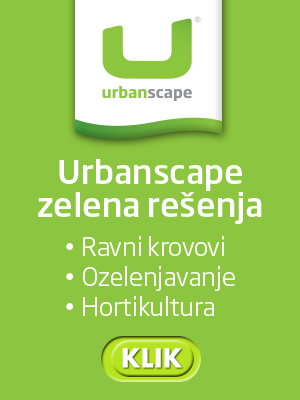 Looking forward seeing you at the 8th International Landscape Architecture Exhibition in Belgrade!